Many people have the doubt whether they can grow pot plants form marijuana seeds in greenhouse. Do marijuana plants do well in greenhouse setup? Yes, many the other plants that flourish in greenhouse setup, marijuana also does well. When compared to growing marijuana indoors in your basement, greenhouse cannabis cultivation is not much different. The only difference is that you are likely to have an exclusive space for your marijuana plants. Advanced cultivators of marijuana prefer to cultivate their marijuana in greenhouses as opposed to other indoor settings. There are many reasons for taking such an approach. The biggest advantage of cultivating marijuana in greenhouse is that you will have total control over the cultivation process. You will not have to worry about issues such as pest attacks and airborne pathologies that affect plants normally. The greenhouse gives your pot plants complete protection against all such issues and in turn your weed plants grown from cannabis seeds healthy. You will not have to worry about putting up a huge greenhouse because at any given point of time, your state law will allow you to grow only a limited plants. If you already have a greenhouse you could make use of it. If you do not have one already and if you are thinking of constructing one just for the sake of cultivating marijuana from seeds then go for smaller setups unless you have the plans to grow other plants in the greenhouse. Some of us do not like to grow marijuana in the outdoor setup because we would like to keep things discrete. In such situations, you could think of constructing a green house. This will give you the privacy that you like and also allow you to use the outdoor space that you have effectively. When you setup an outdoor greenhouse then you may not be required to use full spectrum lights for natural lighting requirements. Natural lighting will be sufficient unless you happen setup your greenhouse in a spot where natural lighting cannot find its way through. It is possible to grow marijuana directly on the ground or plant them in the planters. If you cultivate your pot plants in planters you will have the flexibility of moving your plants around. One of the questions that you need to ask yourself is whether it is worth investing in a greenhouse and whether you will get proportionate savings. 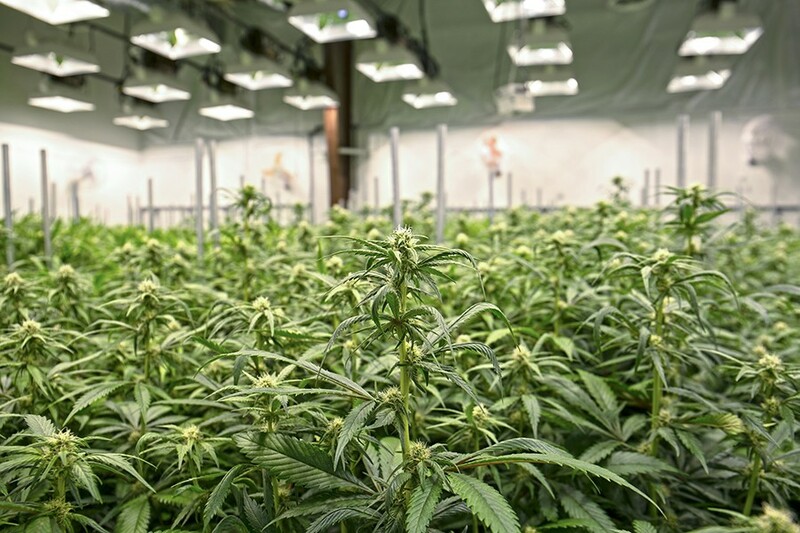 If you are thinking of growing marijuana just once and not sure whether you would continue with your cultivation process or not then it is best not to go for a greenhouse until you are sure that you are going to cultivate marijuana regularly. You should go for indoor marijuana seeds when you opt for greenhouse cultivation. So go ahead and start looking for the best cannabis seeds online. You will be able to enjoy good quality marijuana when you cultivate your own. Cultivating your own marijuana at home for personal use is one of the most fascinating projects.